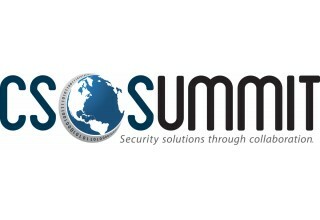 LAS VEGAS, August 17, 2018	(Newswire.com) - Cyber Security Summit today announced the speaker lineup for its co-located event at the ASIS International Global Security Exchange (GSX). 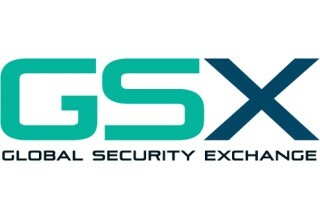 The security industry’s flagship event GSX is expected to draw 550 exhibitors and more than 20,000 operational and cybersecurity professionals for the five-day program Sept. 23-27 at the Las Vegas Convention Center. The co-located Cyber Security Summit will be held Sept. 26-27. Join security experts, government officials and industry thought leaders to learn about the best tools available for defending against our shared cyber threats. Attendees will walk away with actionable strategies to improve their organization's security posture.